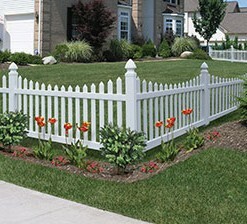 Categories: A.) 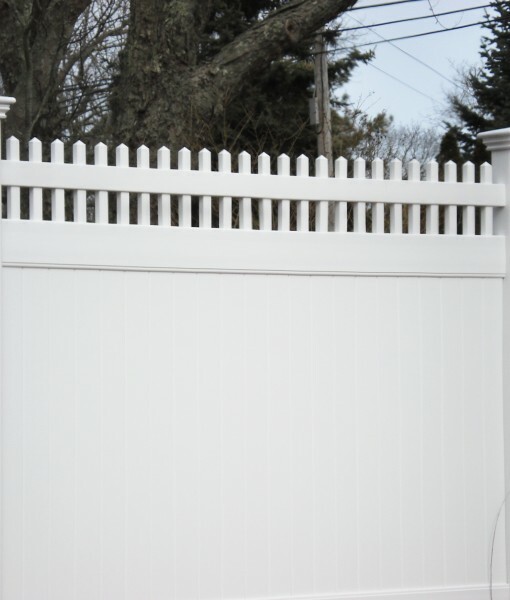 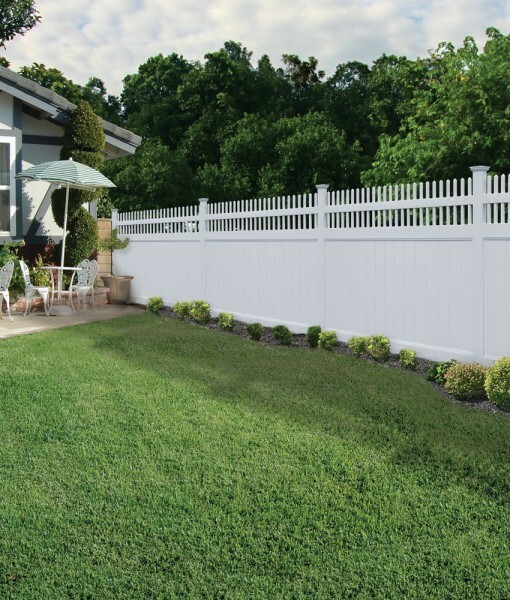 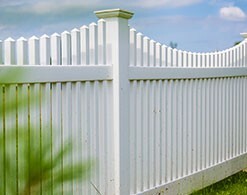 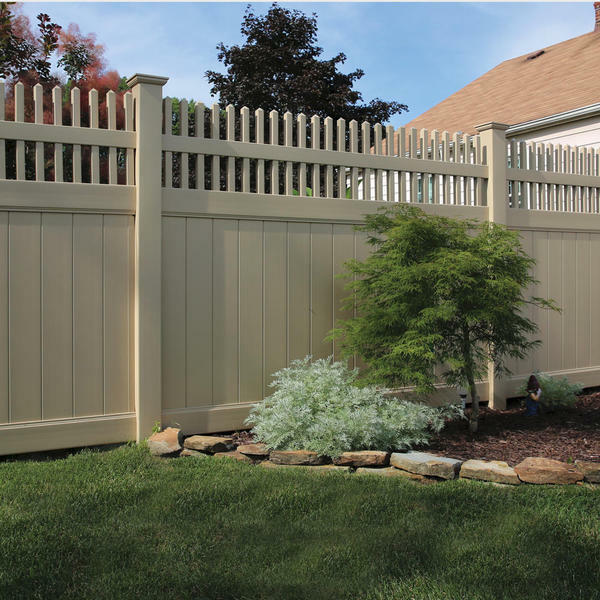 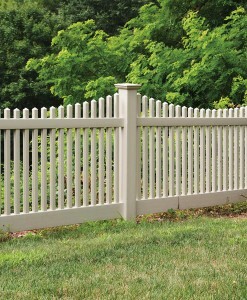 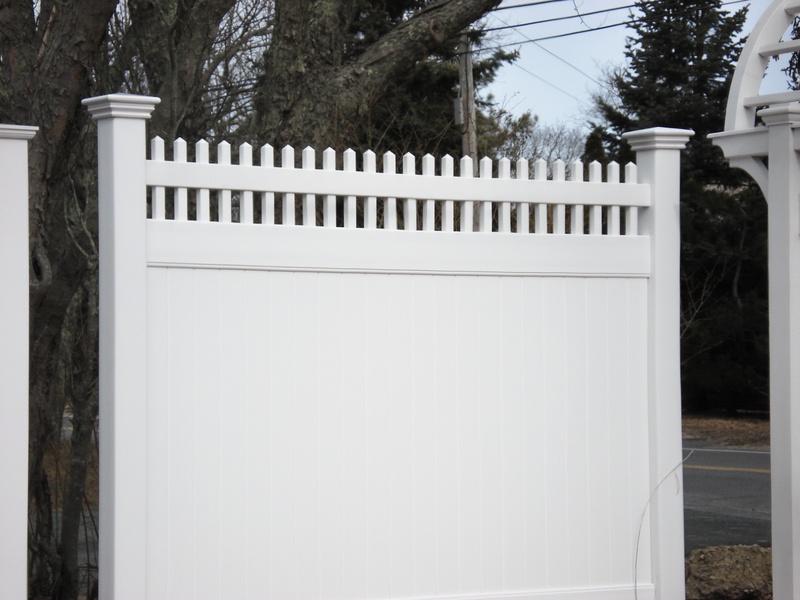 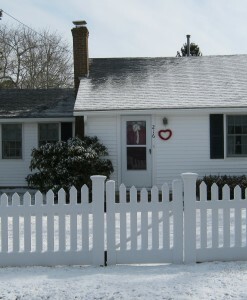 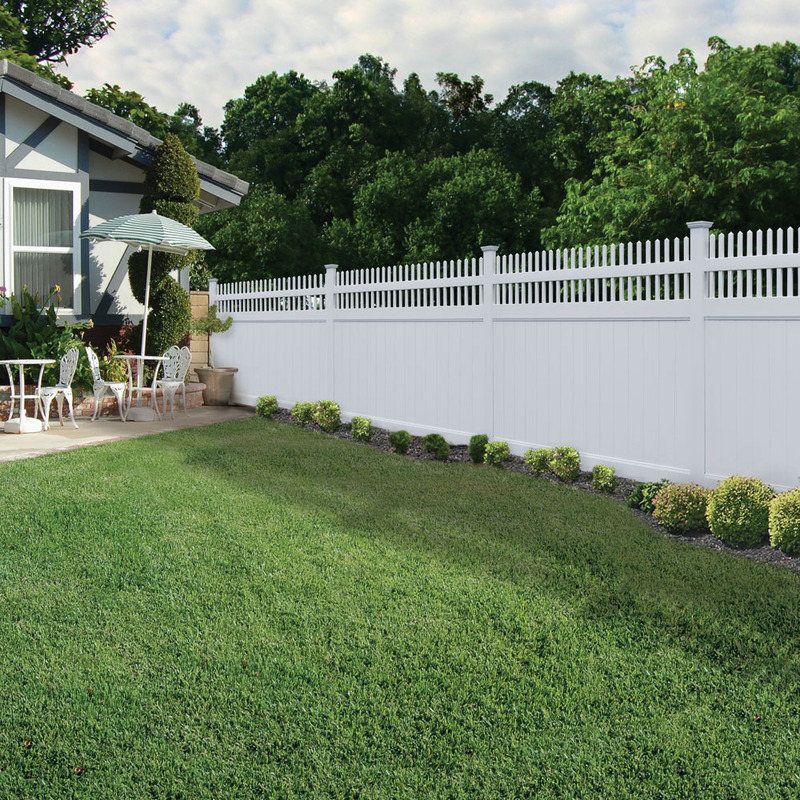 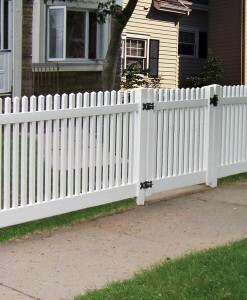 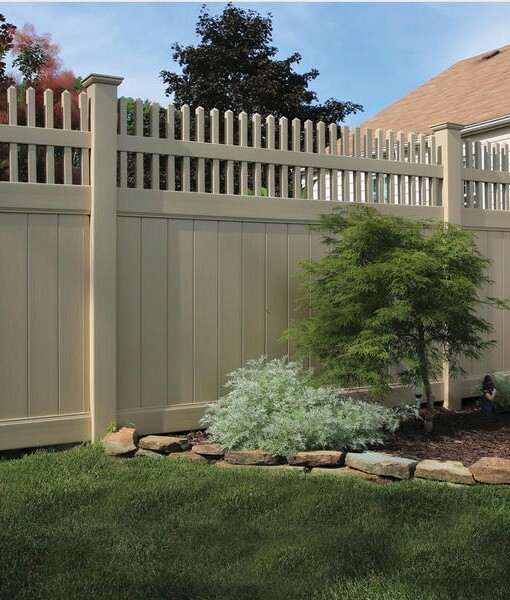 PVC Privacy Panels, PVC Fence Products. 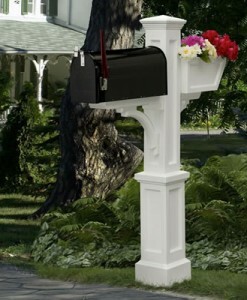 The Moonstone Open Spindle offers straight open top balluster style topper to compliment the solid privacy. 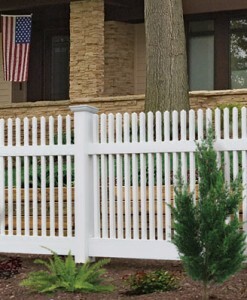 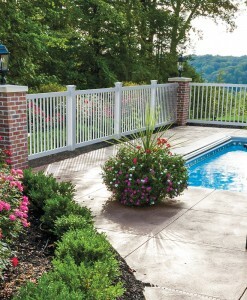 Using 7/8″ x 6″ glidelock boards and 1-1/2″ square balusters. 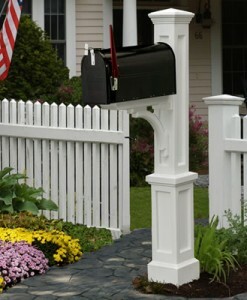 Available in White, Sand and Wicker colors.